Queens Park Rangers (QPR) football club was formed in the early 1880s through the merger of two smaller football clubs. In the late 1880s, the nascent club turned professional. 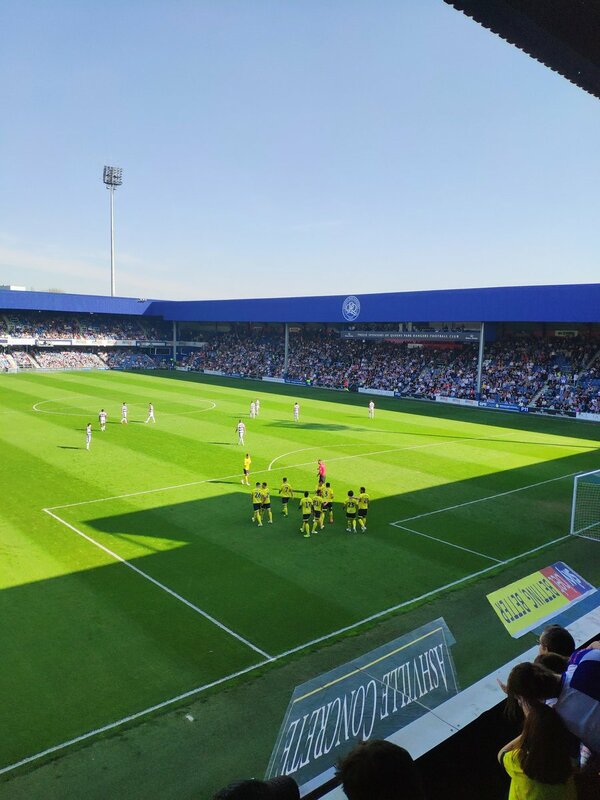 Before finally settling in at Loftus Road in the early 20th century, QPR set the league record for most home games played in different stadia. 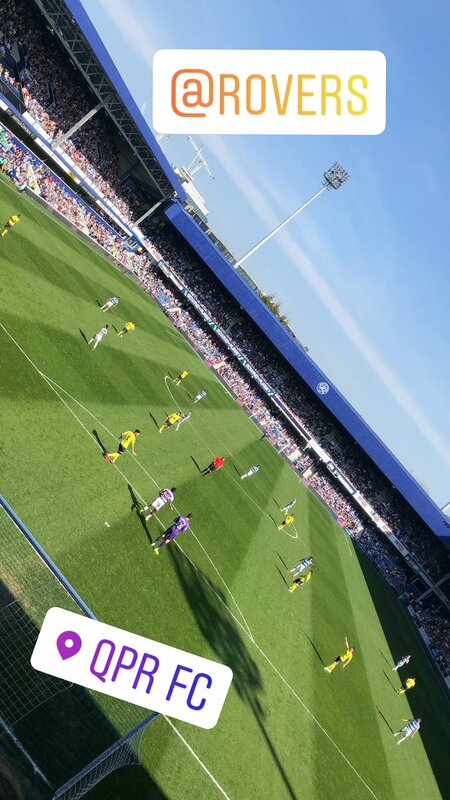 After finally putting down roots at Loftus Road, QPR started scaling the football league ladder. While working their way up, Queens Park were helped considerably by manager Alec Stock, arguably the strongest the club has seen in its time. 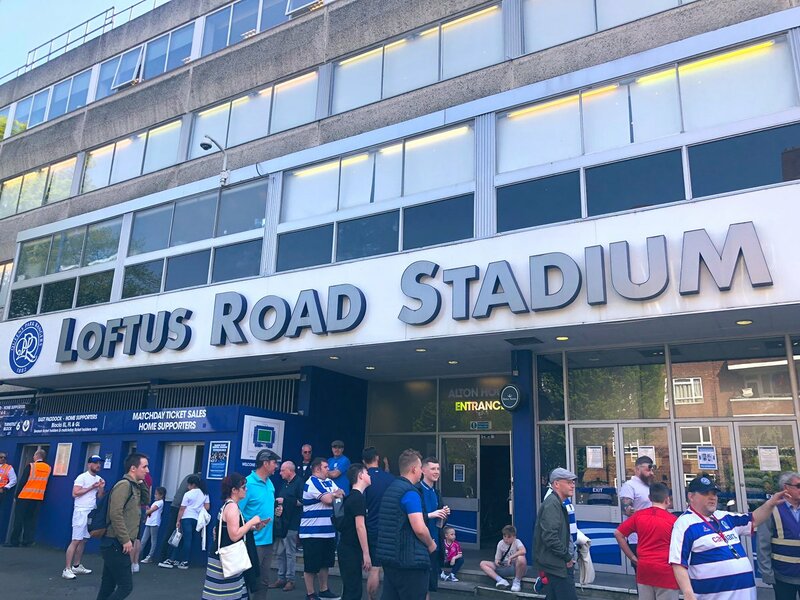 Under Stock’s guidance, QPR achieved their most overwhelming win to date against the Tranmere Rovers in a Division Three match that ended in a score of 9-2. They also went on to become the first Division Three team in history to win the League Cup in 1967. After Stock was sacked in 1968 due to illness, the Rangers were relegated two Division Two and spent four years there. The 1974 arrival of manager Dave Sexton resulted in QPR earning the runners-up spot in the First Division, only missing the Championship by one point. 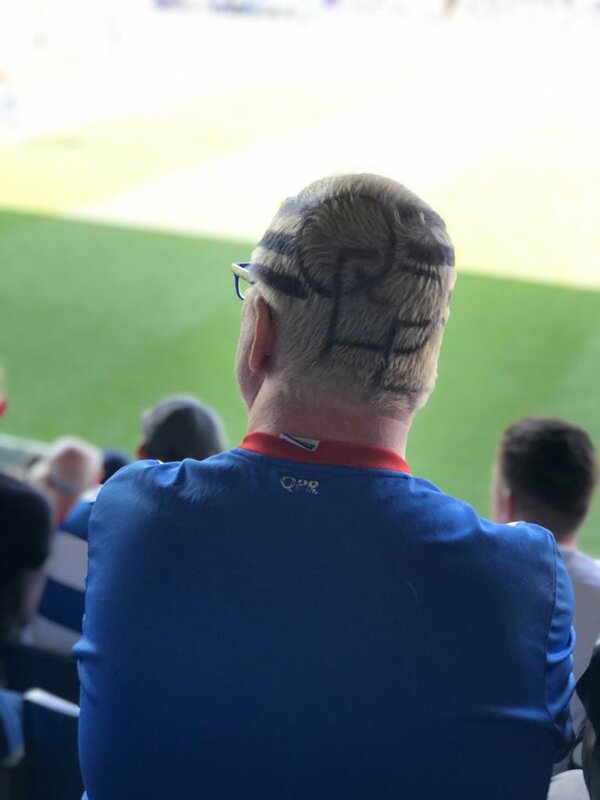 The rest of the decade saw Queens Park Rangers achieve moderate success, at one point sitting at the top of the league, ahead of Liverpool. During the tenure of Terry Venables, beginning in 1980, QPR were once again successful and reached the FA Cup Final for their first (and to date, only) time. However, QPR’s victories during the 1980s were limited. This may have been due in part to the departure of Terry Venables, who departed for foreign shores and Barcelona. Seeing a number of managers come and go for the next decade, the club did not do particularly well, although they did avoid relegation. Upon the appointment of Gerry Francis to the role of QPR manager, the tides turned once again, seeing QPR become one of the founding members of the Premier League and finishing as the top London club in its first season (anybody remember those days?). Yet, once more, the departure of the QPR manager left the club in dire straits and they did not enjoy success for long, struggling and failing to maintain consistent performance for the next several years. In 2011 QPR were once again promoted to the Premier League despite the controversy-ridden prior seasons but their stay was short lived. 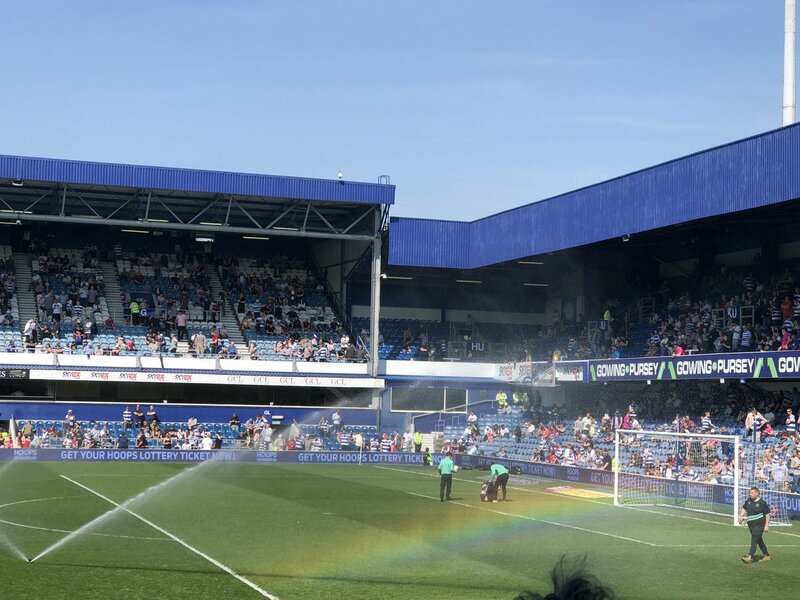 Now with renewed investment and Harry Redknapp in charge will QPR be able to survive the Premier League, they've bounced straight back, and build for a more prosperous future for their loyal fan base? One thing is for sure and that is that every QPR fan will want to watch every QPR game live!